Looking for the perfect recipe for dinner? Look no further! We’ve carefully selected these recipes to showcase the delicious flavor and tenderness of our meats. Nourish your family with the goodness of pasture-raised meats. 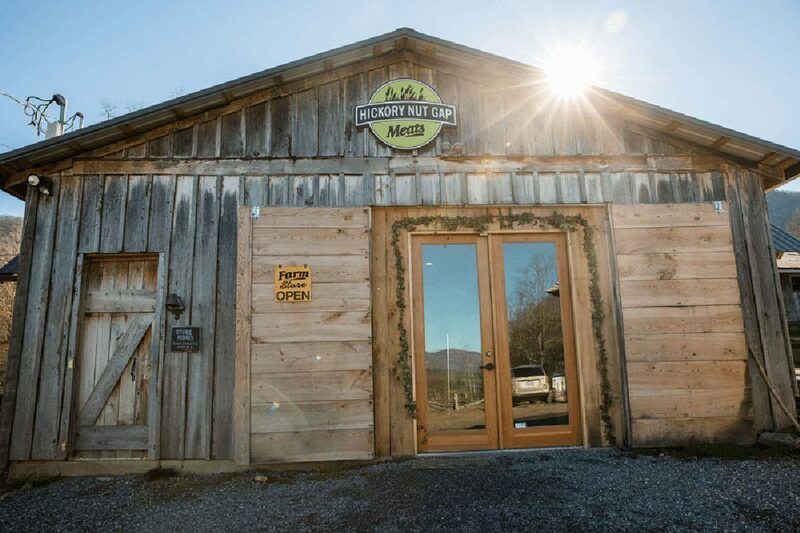 At Hickory Nut Gap, we care about our community. That is why we are proud to provide the highest quality pasture-raised meats with exceptional flavor that will leave your family nourished and happy. Meats from our farm in Fairview can be purchased at the Farm Store and seasonally at the North Asheville Tailgate Market on Saturdays (April – November). 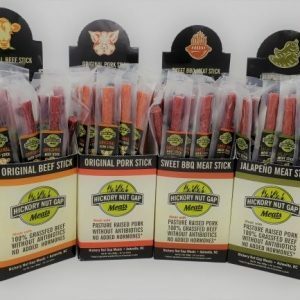 Many retailers, grocery stores, and restaurants purchase our meat and are available in your local market. We know how busy you are so we also offer the convenience of a VIP Subscription Service and our Online Store.